Association named by Jedrzej Sniadecki ,Karol Olszewski and Zygmunt Wroblewski, located in Poznan, has started its activity since its establishment in 2010, as a Chapter of the aforementioned scholars. The idea of the Chapter Award Foundation was born in the mind of Pawla Olejniczak – a recognised entrepreneur and charity activist from Wielkopolska. His idea attracted a former Governor of Wielkopolska Jerzy Bloszyk, who joined the intense organisational activity of establishment. The founders of the Association were inspired by two main objectives. The first one was to bring back to the public memory the names of eminent scientists and scholars representing the world’s gratest inventors and explorers. 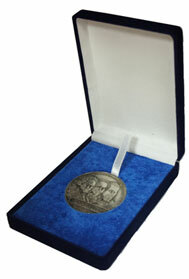 Their images (effigies) were placed on the obverse of the silver medal. Their second main objective was to honour individuals for outstanding achievements related to using oxygen and its compounds in the fields of science, medicine, industry and sport. Chapter’s members board, additionally to its founders, has been joined by the Chapter Rectors from Poznan city and the Rector of Jagiellonian University in Krakow. The works of the Chapter have been chaired by the Rector of Adam Mickiewicz University – Prof. Bronislaw Marciniak. 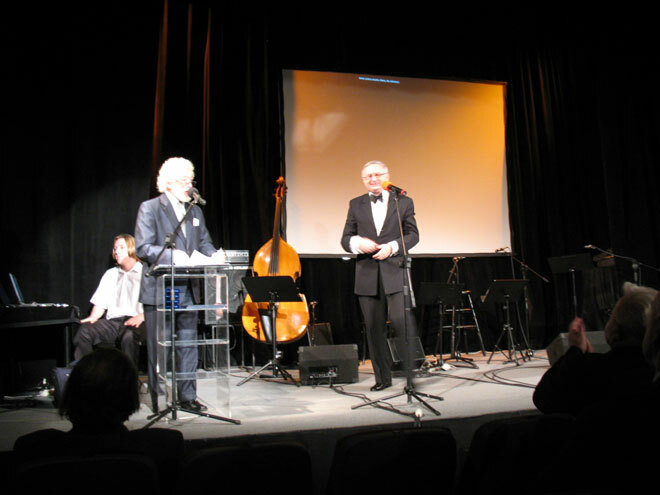 The 19th of November 2010 was the memorable date of the first Ceremony of Awarding the Laureates of the Chapter named by Jedrzej Sniadecki, Karol Olszewski and Zygmunt Wroblewski. Awards were granted to Professor. Tadeusz Malinski – Ohio University (USA) – the world-recognised researcher in the field of using nitric oxide in relation to the latest achievements of nanotechnology; prof. Jan Zielinski – a prominent pulmonologist, a pioneer in the implementation of oxygen home-therapy, Michael Posey – American engineer-constructor, the designer&creator of the portable oxygen concentrator and prof. Witold Mlynarczyk – a prominent pulmonologist, honoured especially for the region of Wielkopolska. – in 2014: Prof. Dr. hab. Andrzej Mackiewicz (oncologist), Prof. Dr. hab. Michael Giersig (physicist), Prof. Dr. hab. Robert H. Bartlett (creator of the ECMO method), Prof. Dr. hab. Tomasz Guzik (immunologist), Dr. Andrzej Sosnowski (cardio surgeon), and Prof. Dr. hab. Jan Oleszkiewicz (environmental engineer). In 2014, the Oxygenalia was co-organised by the Vilnius University, where Jędrzej Śniadecki once announced his scientific discoveries.